At Yar-Craft Boats, our employees take great pride in building every single boat that travels through the plant. They know that an owner’s dream is being crafted with every step of the build process. Our staff takes their jobs seriously to ensure that each boat will provide years of quality time on the water. Yar-Craft Boats are built to perform both on plane and while fishing. The entire fleet has earned a reputation as big water performers, with layouts that benefit even the most seasoned anglers. From weekend outings to top-level tournaments, you can count on Yar-Craft to get you to the fish and back! 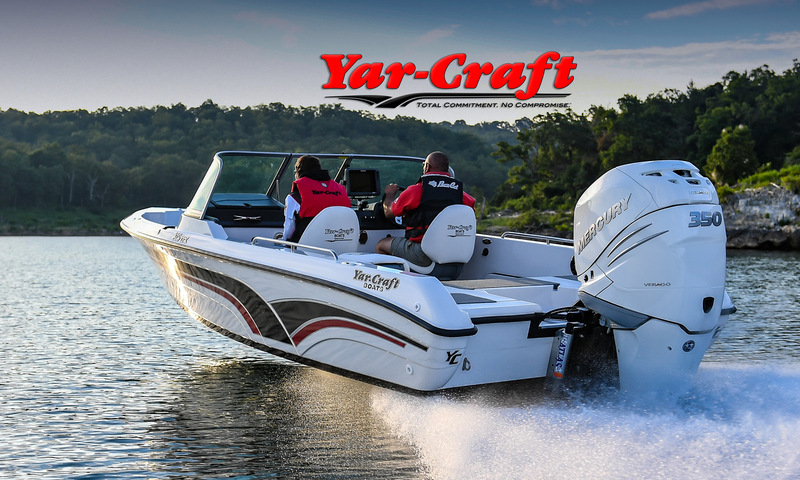 Over 50 years of Yar-Craft heritage is now in the hands of a multiple JD Power award winner that knows how to take these boats to the next level. When combined with premium raw materials, advanced hull refinements, and unsurpassed structural integrity, the unwavering customer loyalty to the brand will continue to live on. Since 1971, we have been totally committed to building the best boats on the market. More importantly, our commitment has been to you, the customer. Customer loyalty is not manufactured, it’s earned. As one of the longest operating boat builders in the industry, the commitment to our products and customers will always be upheld.